There is always something exciting happening with the Lucky 88 pokies online game developed by Aristocrat. 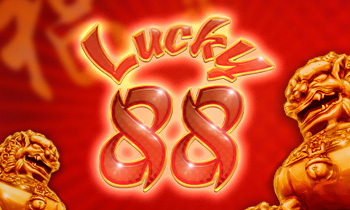 The game focuses on the Chinese idea that the number 88 is one that brings luck and great fortune, and the entire game has the look and feel of this belief. 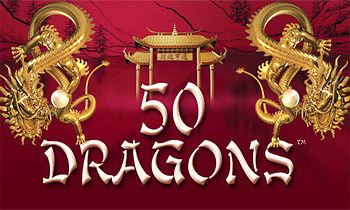 Everything here feels Chinese with the music as it starts to play, the fonts that are used in the game, the theme surrounding Chinese luck and more. There are all sorts of great features in the game from multipliers and wilds to scatter sand free games. As you get into the Aristocrat pokies games like this one, you’ll see that the Lucky 88 pokies online game is a five reel and 25 payline game. The game is filled with Chinese symbolism and is beautiful to behold. It includes golden lions, cranes, drums, Chinese lamps and more. There is a Chinese man wearing traditional clothing and he is the wild symbol. He can stand in for all of the other symbols except for the red lantern which is the scatter symbol. One interesting thing when you place your bet is to select the Extra Choice option. You can only do this if you wager on all of the 25 paylines. What does it do for you? It adds five coins to your wager and you can actually trigger extra bonus features while you’re in the free spins game in this way. If you do this, you can trigger five free games, 15 free games, 8 free games or four free games depending on various things. It’s worth checking it out and seeing the many options. 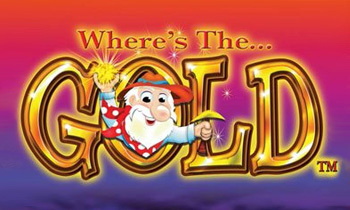 There is also a cool dice section to the free pokies bonus game. If you get this section, you’ll get 8 dice that are rolled to offer you extra cash prizes. If you get an 8 on the dice, you will then get a cash prize. It’s always fun to look at a game that offers you symbols that have to do with luck. When you play this game, you can always hope to get lucky and to have a great time as you play. While the game is simple in its presentation, it offers very fun ways to win and some great bonus rounds. And this type of bonus opportunity means that it feels like a new game every time that you play and like a new experience. Get in the game today and enjoy surrounding yourself with the world of Chinese luck. You’ll enjoy every minute of your playing time today!